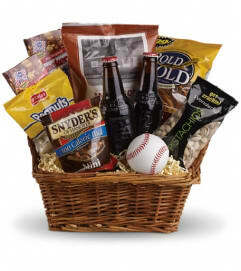 Looking for a quick pick-me-up for Father's Day? 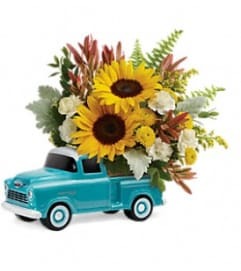 This adorable pickup is sure to do the trick! 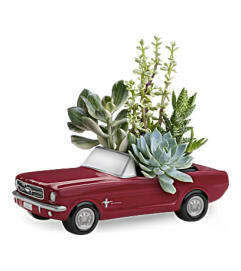 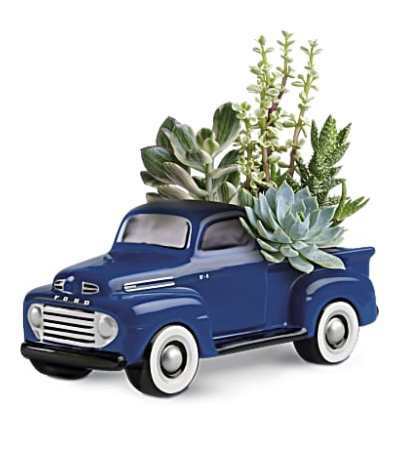 Arranged with beautifully hardy succulent plants, this sweet ceramic collectible is sure to get his engine running this Father's Day! 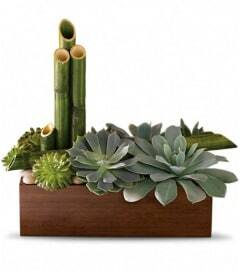 This living arrangement includes a variety of succulent plants.